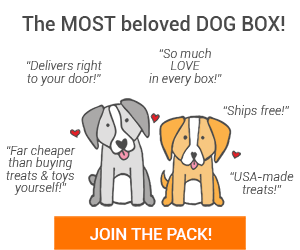 Still haven’t signed up for a Pet Treater box? Do it today! 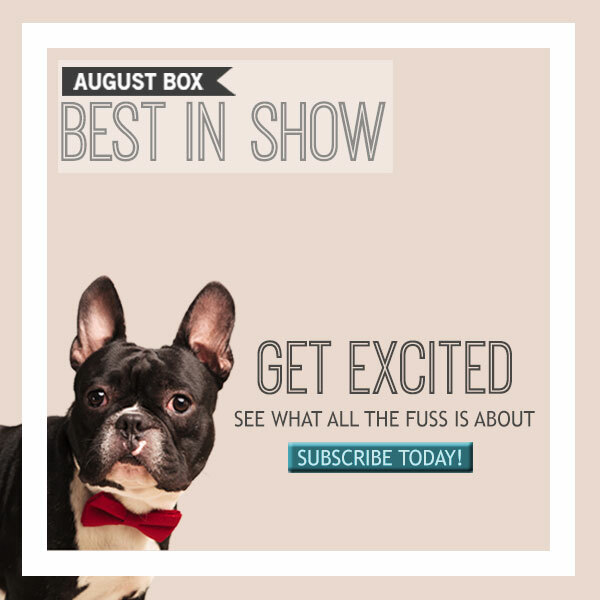 August boxes are still on sale now! 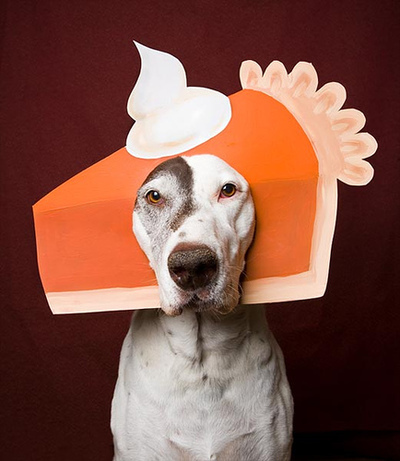 Feel Good Friday: Doggie Pumpkin Pie!